If you look at them from a distance, the rules of retail haven’t changed too much over the last two decades. It’s always been about personalised service, and making the customer feel at home, even if they’re browsing for the sake of it. 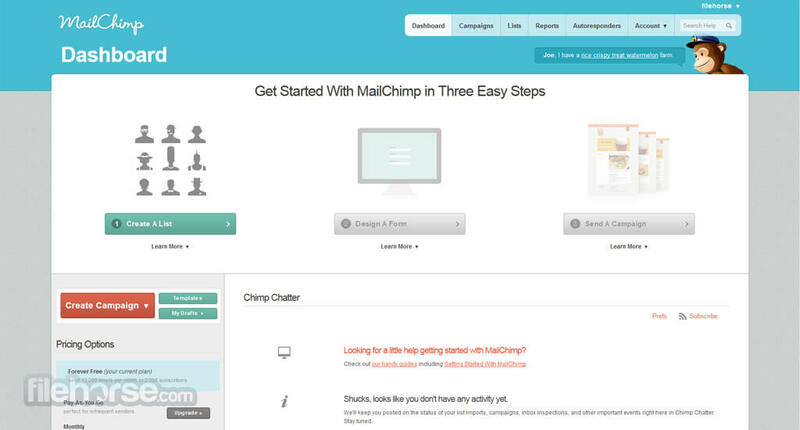 For eCommerce ventures, Mailchimp has a lot to offer in terms of integrated analytics. When a web user leaves their shopping cart right on the brink of a ‘buy’, you can send a follow-up message, reminding them of the offer they left behind. Worldwide, there’s a 74.3% chance your shoppers won’t make it to the end of a purchase – so there’s a lot of merit in lowering those odds. Aside from that, you can fuse Mailchimp with your site, tracking who’s clicking on which item and telling them about new deals or re-stocked lines. 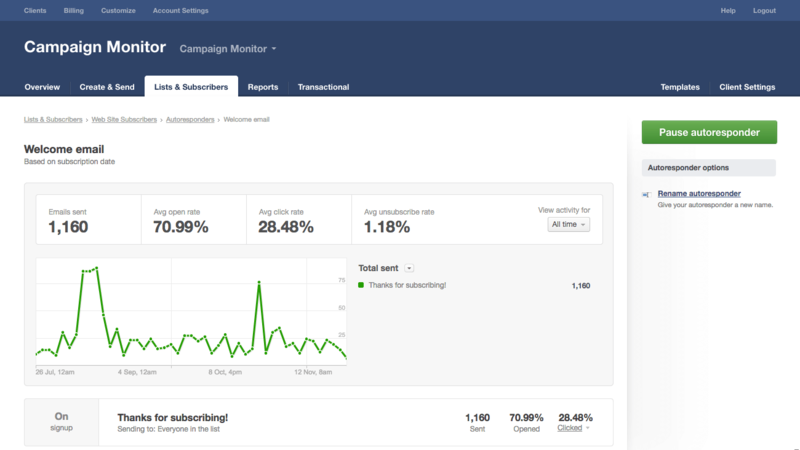 It also gives you revenue reports, engagement stats, and shows you which ads have gained the best response. It’s a favourite of UK brands, but this software is world-class when you peel apart its personalisation abilities. You can send users to a unique landing page, built with any information you have on their habits or location. The data mining is very simple and it’s ready as a bolt-on to Magento, Salesforce or other CMS. With Dotmailer, you can also ‘segment’ your contacts into relevant groups based on gender, online behaviour, or item bundles they’ve expressly liked in the past. The score system is customisable; furthermore, you can drag and drop elements of a campaign into a visual tree, so the stages are as clear as they’re ever going to be. As perhaps the most visually intuitive marketing aid here, Campaign Monitor strives for clarity wherever possible. It stands out with its simple breakdowns of ‘lifetime value’ for every contact on your email chain i.e. the cash they’re likely to spend over the course of their eCommerce relationship. When almost 70% of Millennials prefer to shop online than in-store, email marketing is only going to keep getting more voracious and intelligent. Impression help can strategise your marketing channel; contact us to talk about your goals, and let’s consider how best to launch and maintain your eCommerce dialogue.